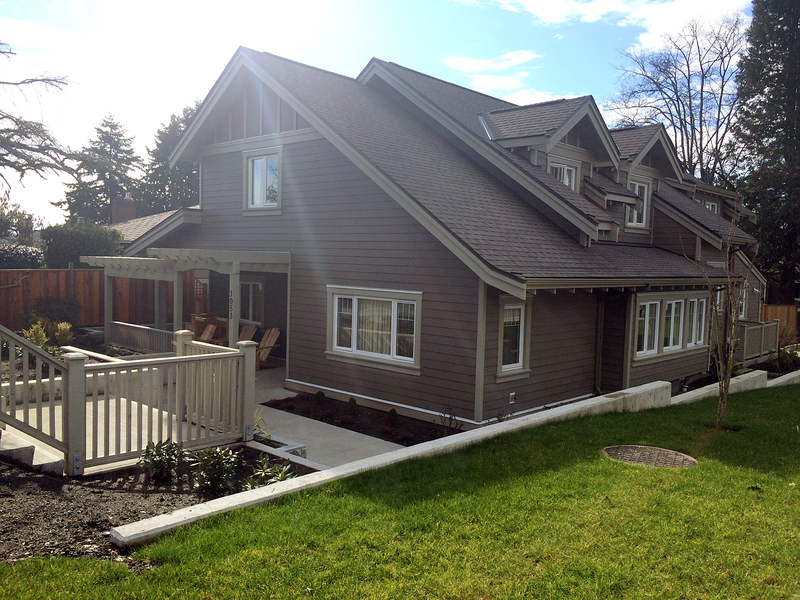 A continuum of accessible, secure housing for people with psychiatric disabilities. The promotion of independence, tolerance, dignity, and respect for self and others. An appreciation of inclusivity, individuality, and diversity. The Boulevard opened on December 9, 2014.The project was completed on time and on budget. 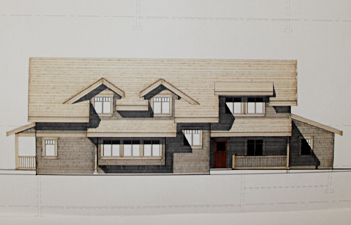 We wish to thank BC Housing for providing a construction financing loan and Naikoon Construction who did such an excellent job completing the house. 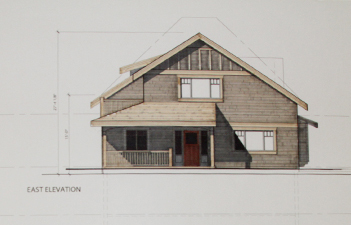 Also thanks to Janet , our architect, who once again captured our vision for the new house and translated it into reality. 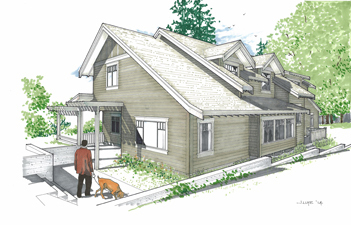 See the Housing Page for details of the new house.